received a National Book Award nomination in 1975. 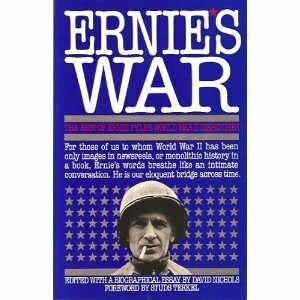 The Good War: An Oral History of World War II won the Pulitzer Prize in nonfiction in 1985. Working was turned into a hit musical in 1978. Terkel was named the Communicator of the Year by the University of Chicago in 1969.